Taufkirchen, September 2016: The aerospace industry is known for its highest security standards unlike any other industry. Airbus APWorks GmbH is now certified by TÜV Süd in order to meet those needs. The EN 9100 is a prerequisite for becoming an aerospace supplier. It is as also important for customers from the industry sectors such as automotive, robotics, mechanical engineering or medical technology to have documentations and sample inspections as prerequisites for serial production. APWorks, being a certified company confirms that quality requirements of their own processes and products are fulfilled and are continuously improving. A gapless, traceable documentation of the entire supply chain of a product is required with an integrated document management system. Another essential prerequisite is a risk management system as well as the implementation of standardized company processes. Certified companies, such as APWorks are making initial sample inspections for quality assurance. These initial sample inspections include destructive and non-destructive testing on the effective loads of a part. These tests include but are not limited to tensile tests, CT Scans and X-rays. APWorks received the certificate for engineering and production of metallic products and sales of metallic powders for additive manufacturing. 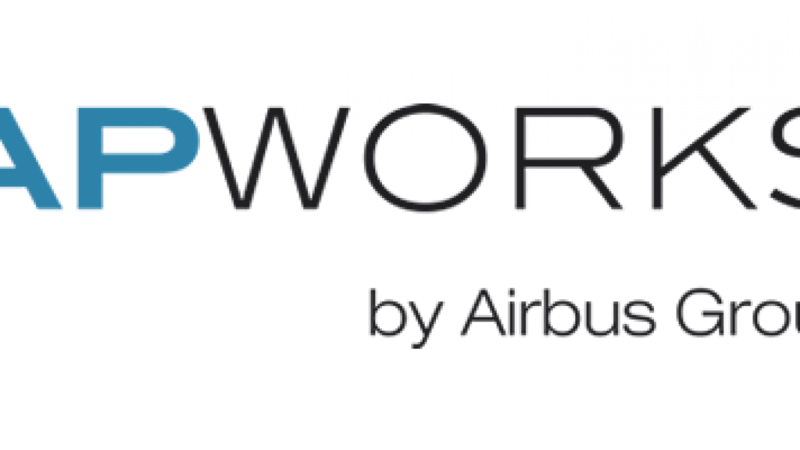 As a 100 % subsidiary of Airbus Group, Airbus APWorks GmbH makes proven aerospace technologies accessible in many different industries. Focusing on metal 3D printing (additive manufacturing) they cover the entire value chain, from optimized component and part design to the choice of suitable materials, from prototyping to qualified serial production. Their customers in robotics, mechanical engineering, automotive, medical technology and aerospace benefit from functionally integrated and optimized parts with reduced weight and lead time. 3D printing also allows much more complex geometries than were previously possible. Airbus APWorks GmbH is located at Ludwig Bölkow Campus in the south of Munich since 2013.